How To Use RAM As Hard Drive? How To Create RAM Disk? How To Use RAM As Hard Drive? How To Create RAMDisk? Getting faster storage is every computer user’s dream. Most of the people now have the choice of using SSDs, but they are considerably costlier than the magnetic hard drives. However, if you have like loads of RAM sitting idle inside your PC, it can be a great source to construct some lightning fast storage media, even faster than the SSD. The excess amount of RAM on your system, mostly unused, can be used to create a RAM Drive or RAM Disk. You can take its advantage to reduce application load times, improve performance while playing games, or store 4K movies for better playback. Also Read: How To Speed Up Windows Using ReadyBoost And USB Drive? Does It Still Work? What is a RAMDisk or RAM Drive? RAMDisk is a term given to a virtual drive created on the system which uses the blocks on your physical RAM to store data. Early attempts to make storage media using RAM date back to 1980s. The development followed, and we actually have RAM-based hard drives. But these couldn’t go as viral as magnetic hard drives and later, SSDs, because of the high cost of the RAM storage and a continuous need for a power supply. 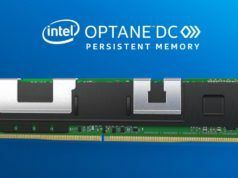 The reason why RAM is a separate piece of memory on your computer is its high speed. 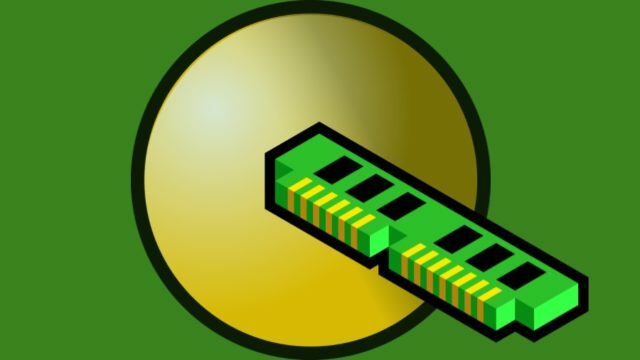 Creating a RAMDisk would allow you to save data on the fastest possible storage on your computer. It’s no denying the fact that you’ll notice a substantial reduction in the load times for programs you’ve have installed on a RAM drive. That’s because there is no need of transferring the files from your hard drive to the RAM. One of the important aspects of maintaining a RAM Disk is retaining data after you turn off your computer. 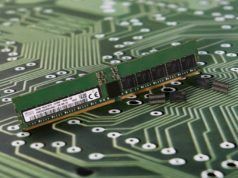 RAM is volatile memory, and it can’t remember anything after the power goes off. So, all of the software and files you store on the RAM Disk are gone. Now, here we find the need of RAMDisk software which in addition to creating the RAM Disk also stores the data onto your hard drive every time you shut down your PC and copies it to the RAM Disk when you turn it back on. 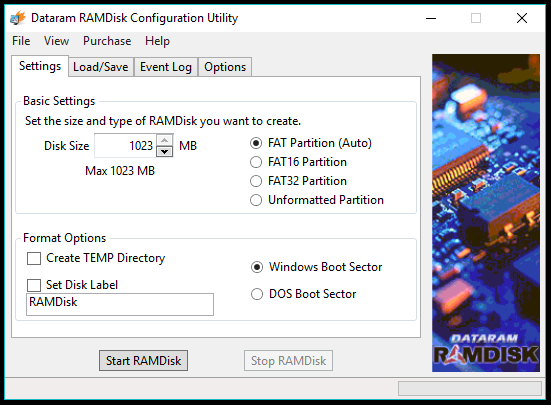 You can choose from a variety of RAMDisk software, and some of them have been benchmarked by Raymond. In order to create a RAMDisk, make sure your computer has enough amount of RAM. This is because Windows OS needs around 2GB memory to function properly. And you have to leave a spare 1GB memory for other software. So, to create a 1GB RAMDisk you should have at least 4GB RAM on your computer. Also, if you’re a running a 32-bit Windows, the maximum RAM it supports is 4GB. So, you don’t have a considerable window while setting up a RAMDisk. There is no such limit in the case of 64-bit Windows. So, if you have like 8GB or 16GB chip, then it’s easy to create an 8GB RAMDisk inside your memory. Also Read: 32-Bit Vs 64-Bit Windows OS: What Is The Difference? How To Choose? Install Dataram RAMDisk after downloading it using this link (scroll to the bottom of the web page). The default view is somewhat confusing. So, you can switch to View>Advanced if you want. Now, under the Settings tab, select the size of the RAMDisk. It can only go up to 1023MB in the free version. However, the paid version supports up to 64GB. Under the Load/Save tab, make sure Load Disk Image at Startup and Save Disk Image at Shutdown is ticked. This will make sure your files don’t evaporate when you shutdown the PC. Now you can explore the Options tab or click Start RAMDisk to get your virtual disk into action. The RAMDisk you have created will appear in your My Computer/This PC as a regular local disk. This way you can use your RAM as hard drive, not literally though. You can stop the RAMDisk anytime using the software. Also, you can close the Dataram window and it will work in the background. Dataram is easy, but its 1GB limit is a serious drawback. AMD Radeon RAMDisk is an official variant of Dataram optimized for AMD-branded memory. But it still works with regular memory sticks and increases the size up to 4GB (with 8GB RAM) for the free version. 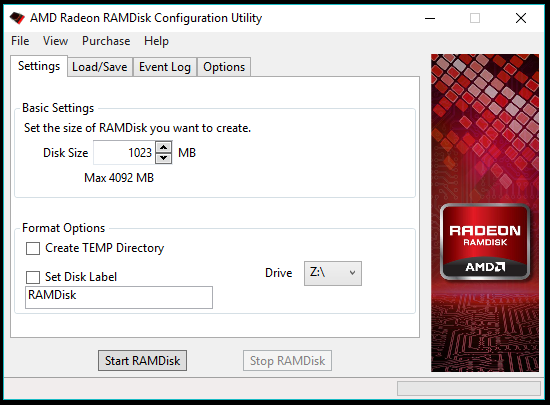 You can download AMD Radeon RAMDisk using this link. The user interface is almost the same. If you plan to uninstall Dataram RAMDisk, delete the image file located in root folder of your system drive, mostly C.
For those who want to go with a free and open source RAMDisk software, Imdisk is the answer. ImDisk promotes itself as a virtual disk driver instead. You can download ImDisk using this link. After installation, ImDisk can be controlled using the CMD, and it appears as an applet in the Control Panel where you can access the application. Also, there is a modified version called ImDisk Toolkit which is more user-friendly. There is no limit on the size of the RAMDisk, but it comes at the cost of a tougher RAM Disk setup process. 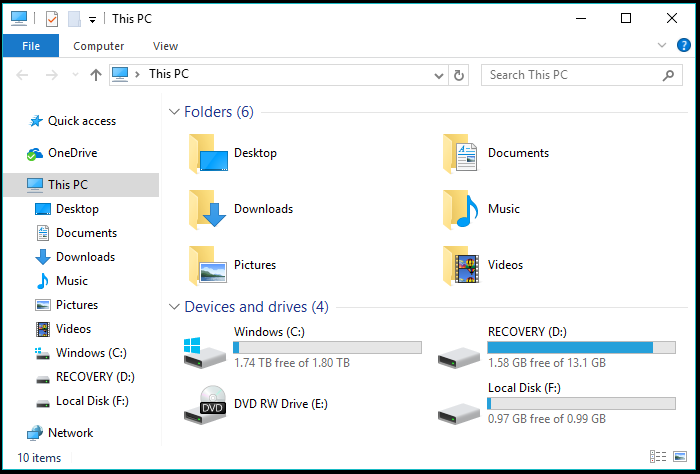 A sense of relief is you can create more than one RAMDisk on your computer. Creating a RAMDisk using ImDisk’s GUI isn’t a rocket science, but the virtual storage drive isn’t persistent. The moment you restart your machine, your RAMDisk is nowhere to be seen. 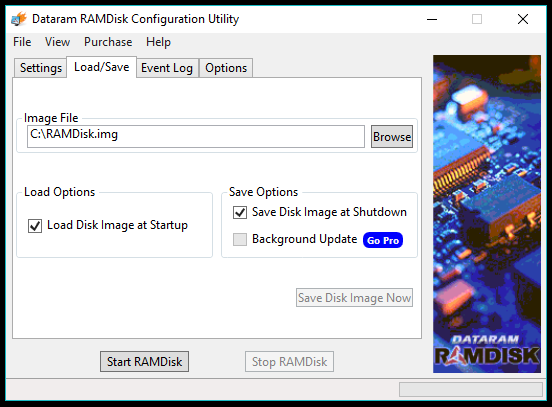 You can follow the CMD-method detailed by a Guru3D forum user if you want to create a RAMDisk that can survive restarts and shutdowns. Similarly, you can use some other RAMDisk software to take advantage of your extra RAM. You can install programs, games, or store any type of content you want to access quickly. The actual performance may differ in the case of different users. But is it an everyday solution? One thing to note here is keeping a RAMDisk on a daily basis can slow down your shutdown and boot times. That’s because your machine will update the image file on the hard drive with the latest data present on the RAM drive and the same will be loaded during startup. 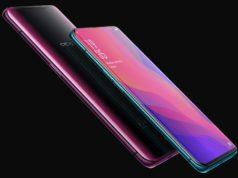 Most paid RAMDisk software update the image file in the real-time, so the problem isn’t the case of the users shelling out cash from their pocket. Still, there is always a room for unexpected shutdowns and crashes which may impact the virtual drive. So, this was a brief overview of what are RAMDisks? Why do you need RAMDisks? And how can you create a Windows RAMDisk and use ram as hard drive? If you found this helpful, drop your thoughts and feedback.